Safe TV for kids with Chromecast! 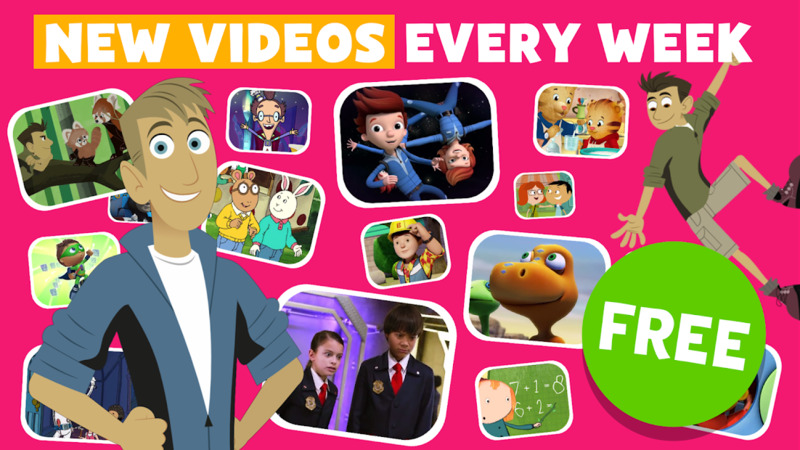 The PBS KIDS Video app gives kids and parents access to thousands of free videos, including full episodes and clips from top PBS KIDS series. 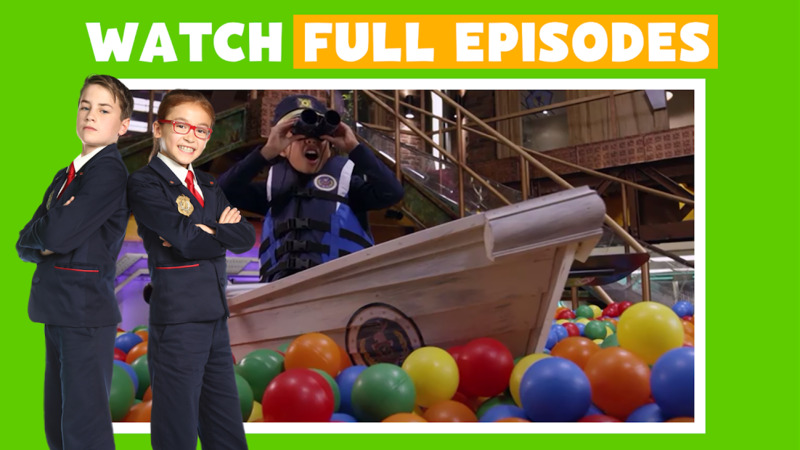 With this app, kids can watch their favorite PBS KIDS shows anytime. 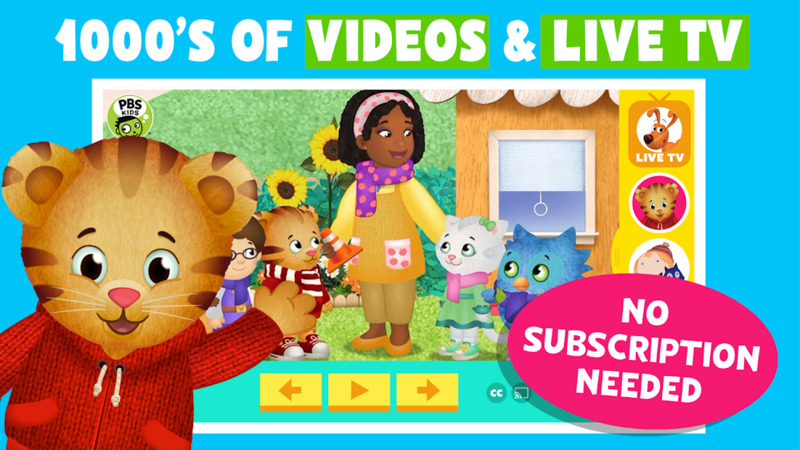 PBS KIDS video provides a safe, child-friendly viewing experience for all ages. Kids can easily browse and watch videos at home, on the road, or anywhere. Note: With this app you can stream the PBS KIDS 24/7 channel for free (no subscription or login required).